DETROIT - The Powerball jackpot is going to keep growing. 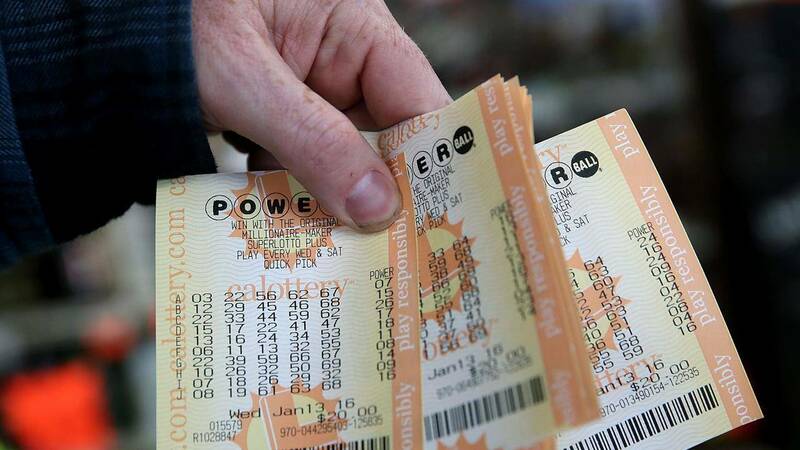 No ticket matching all 6 numbers was sold for Wednesday night's $550 million drawing. The winning numbers were: 10, 14, 50, 53, 63 and Mega Ball 21. The jackpot is now estimated at $625 million. The next drawing is Saturday, March 23.